Ocean fish are wildlife—the last wild creatures that people hunt on a large scale. Once it seemed the ocean would supply an endless bounty of seafood. Today, we're discovering its limits. Between 1950 and 1994, ocean fishermen increased their catch 400% by doubling the number of boats and using more effective fishing gear. 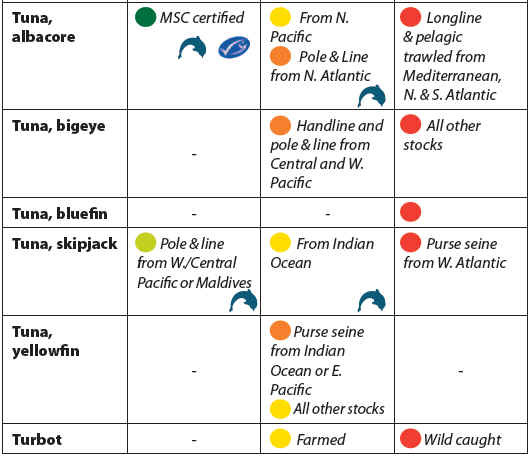 Three quarters of all marine fish stocks worldwide are deemed fully exploited or overfished. The practice of commercial and non-commercial fishing which depletes a fishery by catching so many adult fish that not enough remain to breed and replenish the population. Overfishing exceeds the carrying capacity of a fishery. Catching too many fish; fishing so much that the fish cannot sustain their population. The fish get fewer and fewer, until finally there are none to catch. Fishing with a sufficiently high intensity to reduce the breeding stock levels to such an extent that they will no longer support a sufficient quantity of fish for sport or commercial harvest. 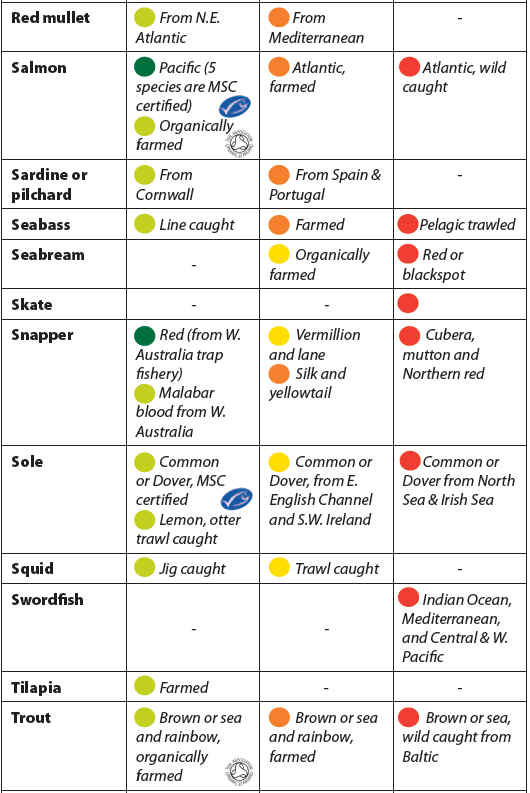 Overfishing occurs when fishing activities reduce fish stocks below an acceptable level. This can occur in any body of water from a pond to the oceans. Fishing is central to the livelihood and food security of 200 million people, especially in the developing world, while one of five people on this planet depends on fish as the primary source of protein. 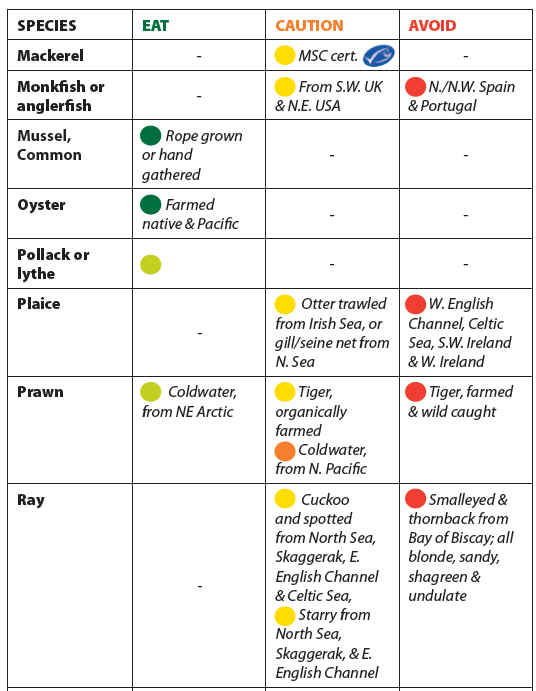 Overfishing can be defined in a number of ways. However, everything comes down to one simple point: Catching too much fish for the system to support leads to an overall degradation to the system. Overfishing is a non-sustainable use of the oceans. According to a Food and Agriculture Organization (FAO) estimate, over 70% of the world’s fish species are either fully exploited or depleted. The dramatic increase of destructive fishing techniques worldwide destroys marine mammals and entire ecosystems. FAO reports that illegal, unreported and unregulated fishing worldwide appears to be increasing as fishermen seek to avoid stricter rules in many places in response to shrinking catches and declining fish stocks. Few, if any, developing countries and only a limited number of developed ones are on track to put into effect by this year the International Plan of Action to Prevent, Deter and Eliminate Unreported and Unregulated Fishing. 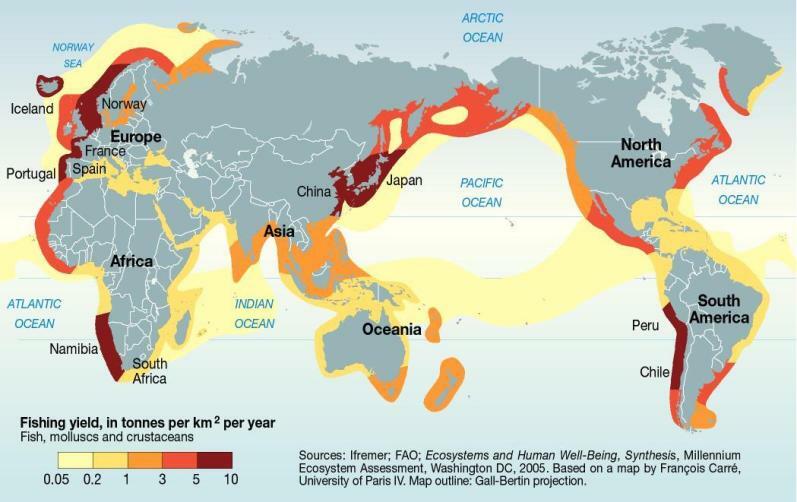 Despite that fact that each region has its Regional Sea Conventions, and some 108 governments and the European Commission have adopted the UNEP Global Programme of Action for the Protection of the Marine Environment from Land based Activities, oceans are cleared at twice the rate of forests. Global consumption of fish has doubled since 1973, and the developing world has been responsible for nearly all of this growth. 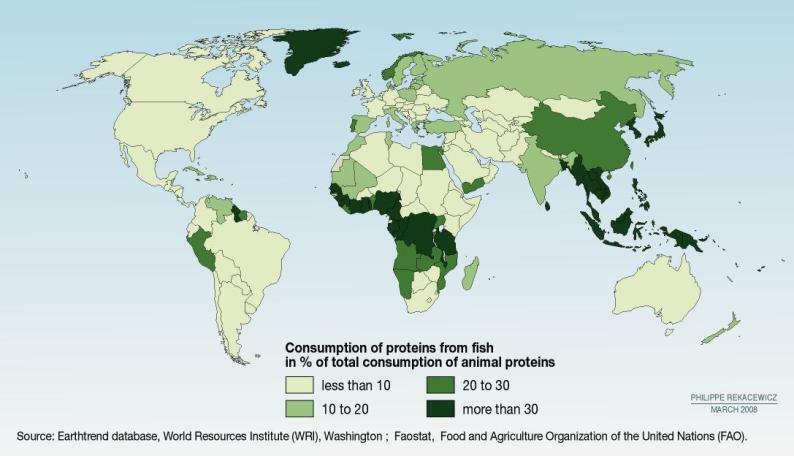 Countries with rapid population growth, rapid income growth, and urbanization tend to have the greatest increases in consumption of animal products, including fish products, and the developing world has experienced all three trends. China, where income growth and urbanization have been major factors, dominates consumption of fish products.